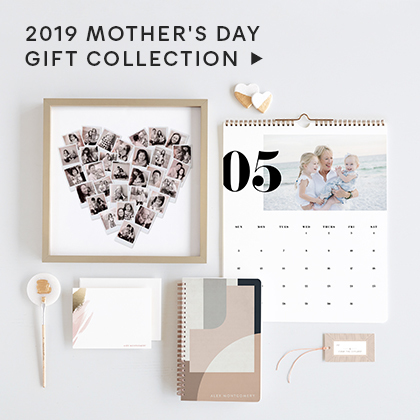 Give a unique personalized gift to loved ones, or treat yourself with a beautiful custom calendar from Minted. 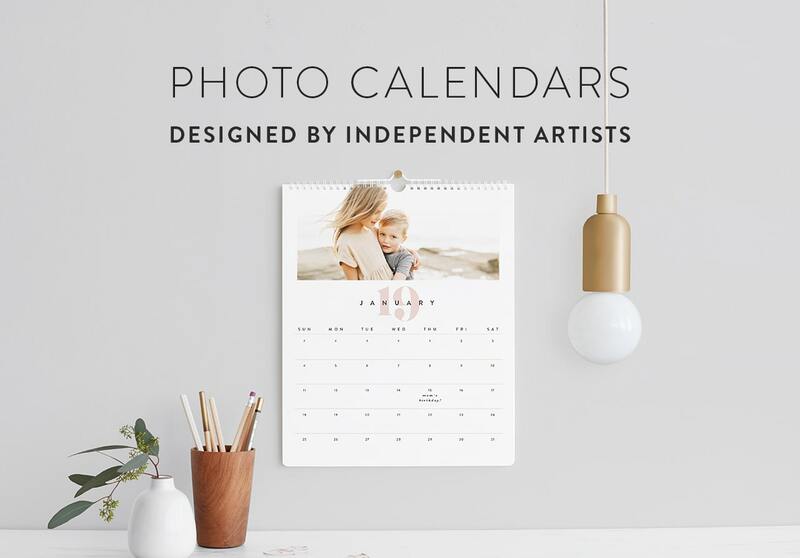 Chosen by competition and designed by Minted’s community of independent designers you are sure to find the perfect photo calendar. All of our personalized calendars are designed to feature one, two, or three of your favorite photos for each month. Take photos that you already love, or even plan a fun themed shoot to capture the mood of every season. Custom photo calendars are even a great way to highlight the birthday months of your loved ones. 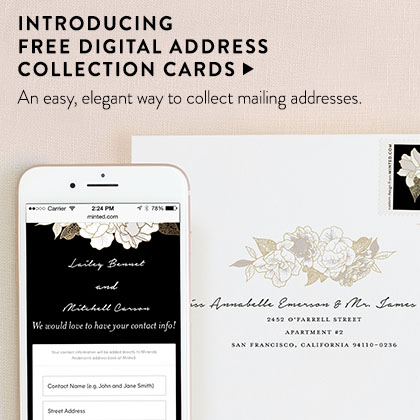 Once you have chosen all of your photos, Minted has made it easier than ever to personalize your finished product. 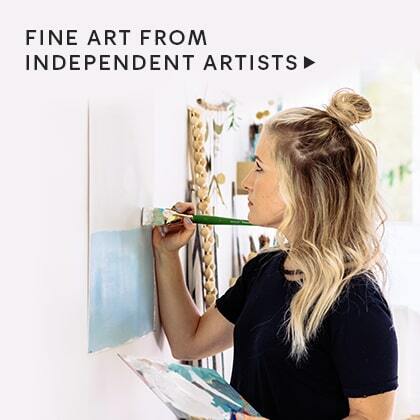 Each personalized calendar is printed on our exclusive Signature Cover Paper, featuring luxurious cotton texture usually reserved for fine stationery (100lb, 14.5 point thickness). Minted’s unique calendar design has rounded corners and is spiral bound at the top. Customize each month with multiple photo layouts and colors, and add your special text to highlight specific days of the year like your anniversary or best friend’s birthday. 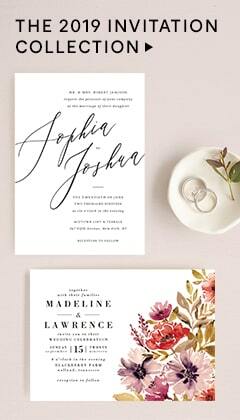 Our custom calendars come in 2 sizes, Standard (8” x 11.5”) and Grand (11.5” x 14”) to fit perfectly with any space.